Now Accepting Scholarship Applications. Deadline May 31, 2018. 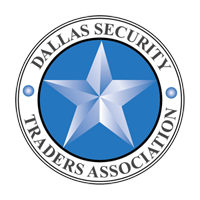 The Dallas Security Traders Association (DSTA) is pleased to announce that two college scholarships will be available in 2018. The application period is now open. DSTA scholarships are available to graduating high school seniors who are children or grandchildren of a current DSTA member who was also a member the previous year. The funds are paid $1,000 per semester (up to 8 total semesters).